All are welcome! 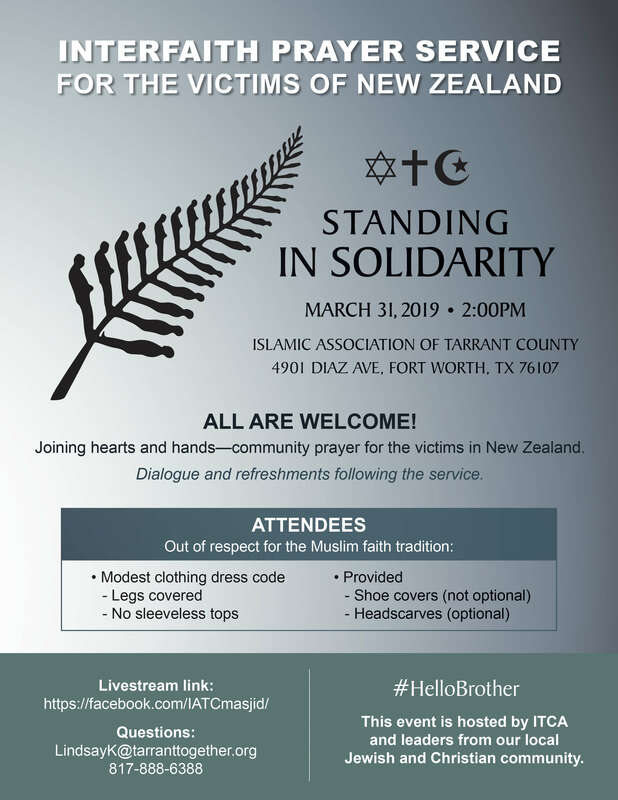 Joining hearts and hands — community prayer for the victims of New Zealand. Dialogue and refreshments following the service. Modest clothing dress code – legs covered, no sleeveless tops. Shoe covers (not optional) and headscarves (optional) will be provided. Access a flyer for this event here.